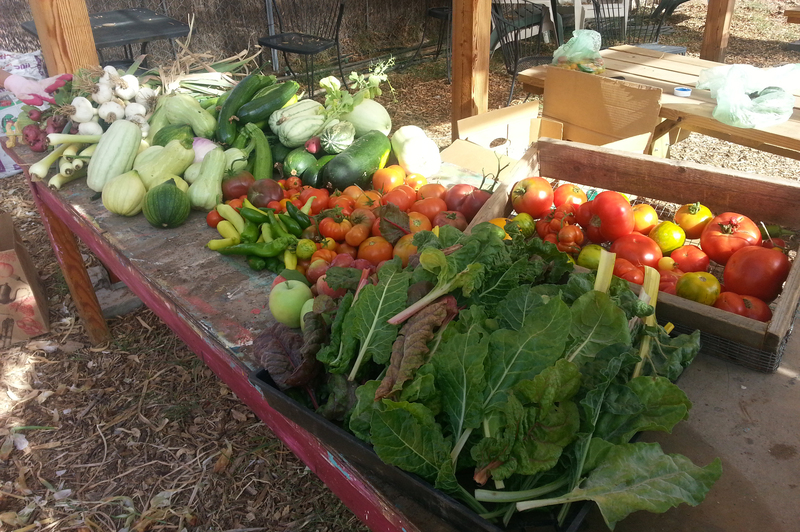 growingtogetherphx | Growing Together, a giving garden serving local charities. The garden’s Adopt-a-Bed program is in its 8th year and is the primary fundraiser each season. Find out how to get involved. Growing Together, a giving garden is a non-profit organization that desires to grow food for the underserved individuals in our community and help those in need. On this website you can find information about our events, workdays and learn how you can help advance our mission. 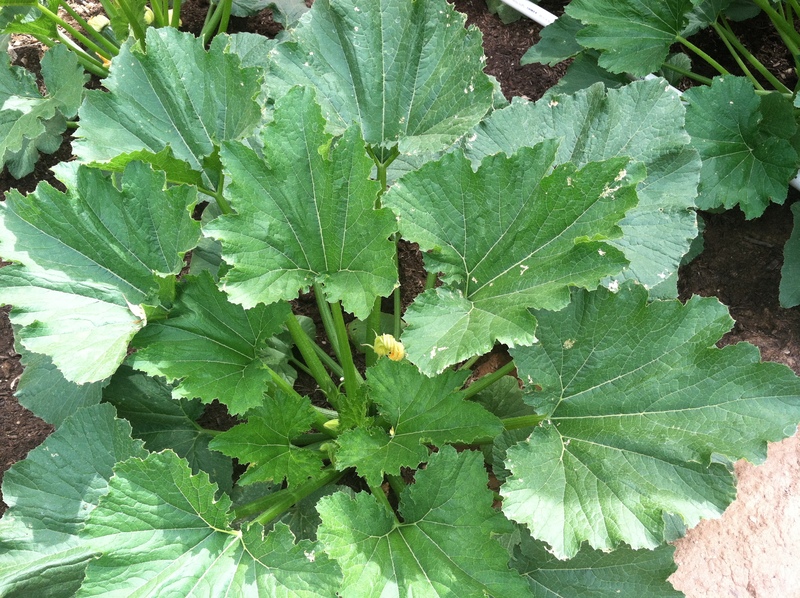 Also check out our most recent blog to see what we are up to and what is growing in the garden.